1906 Diethelm & Co. was founded in Bangkok. 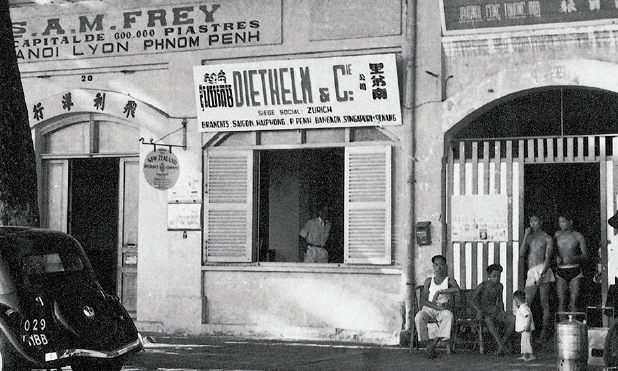 Diethelm & Co. was founded in Bangkok. 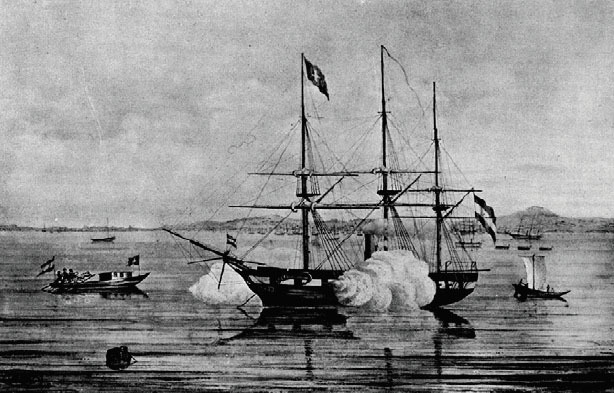 A great affinity was established between the Diethelm family and the Thai nation. 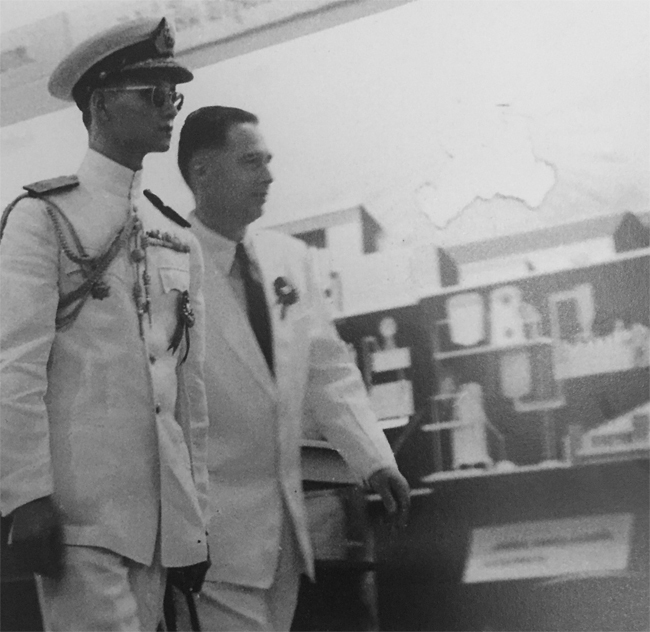 This was underlined by a personal visit from His Majesty, King Bhumibol Adulyadej to the Diethelm Pavilion erected at the 1956 International Trade Fair in Bangkok. A company with a high standing in business and society was bound to do well with the ability to open doors, which for others remained firmly closed. Appointed by Swissair as its travel agent in Thailand. The Swissair contract led Diethelm into the travel business. 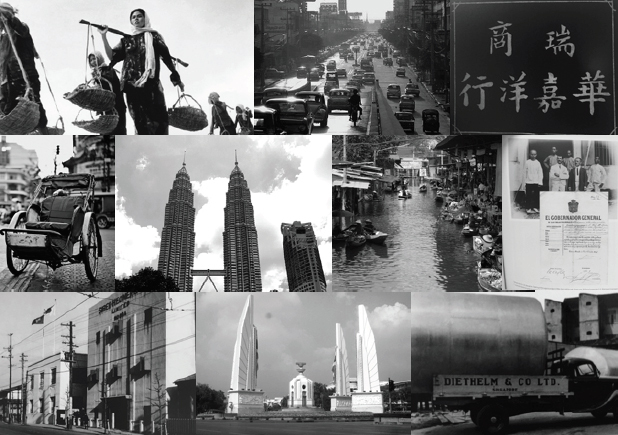 The firm established its own tourism agency, Diethelm Travel Office, in the heart of Thai capital in April 1957. Run as a subsidiary of the Bangkok branch, this office catered mainly to overseas tourists. Thanks to the advances in air travel, more and more foreigners – especially Europeans – started to discover the beauty and charm of the “Land of the Free”, as Thailand is called in its native language. One of the first major changes to Diethelm came in the 1970s with the formation of Diethelm Marketing Services. 1991 – Diethelm’s first steps outside Thailand came when the company opened its first international office in Vientiane, Laos. 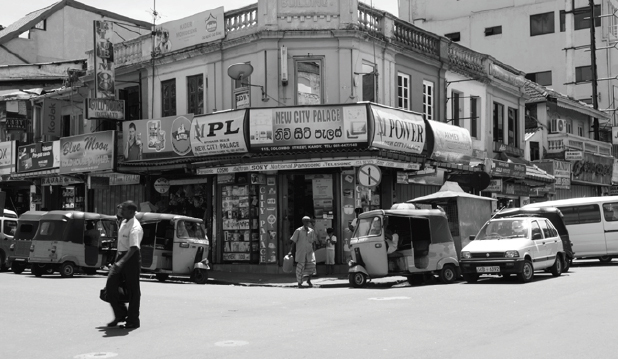 1992 – Opened doors in Phnom Penh. 1994 – Changed name to Diethelm Tours. 1996 – Opened four offices throughout Myanmar (Yangon, Bagan, Inle and Mandalay) and bought the Malaysian firm, Semesta Travel, renaming it to Diethelm Travel Malaysia. 1998 – Launched its first office in China, becoming the first foreign-licensed tour operator to do so. 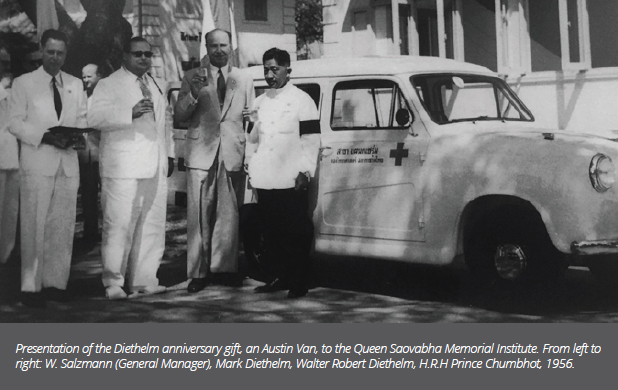 1999 – Diethelm Travel opened in Ho Chi Minh City and Hanoi, and launched Diethelm Events. 2005 – Expansion continued, as Diethelm Travel built on the expertise and professionalism of its talented team and opened the Bhutan office. 2008 – Diethelm Travel Sri Lanka and Diethelm Travel Maldives launched. 2009 – Diethelm Travel Singapore opened, fulfilling a long-standing wish to be represented throughout Southeast Asia. 2012 – Diethelm Travel Hong Kong opened. “Out of Diethelm and Keller, a single group was born that is stronger than the individual companies added together. This was made possible by the far-sighted vision and the day-to-day management of our predecessors. These gentlemen always coordinated the development of both groups in such a manner that no duplicated efforts occurred and that potential synergies evolved without the need to retrench employees.” - Andreas W. Keller, Chairman of Diethelm Keller Holding Ltd. The Fan Tree (revenala-madagascariensis), recognised as the symbol of the Diethelm Keller Group. The tree, commonly known as the “Traveller’s Palm,” is not only beautiful, but strong, sturdy and enjoys long life. It bends with the wind but does not yield. Its branches and leaves form a circle, thus embracing all the activities of the Diethelm Keller Group. The fan tree stands for the company’s Asian roots. Diethelm Travel is the brand travellers around the world recognise as a professional travel provider. The icon above the name DIETHELM TRAVEL is a brilliant sun rising above the horizon, symbolic of the start of a new day. Bright colours illustrate the travel experience: red symbolises excitement and enjoyment, yellow denotes warmth and safety, and blue indicates serenity, delight and friendship.